Goan-Catholic born and based in Karachi. Graduated from the Indus Valley School of Art and Architecture with a BFA; majored in miniature and minored in painting. Previously studied at the Convent of Jesus and Mary and later the Lyceum School. 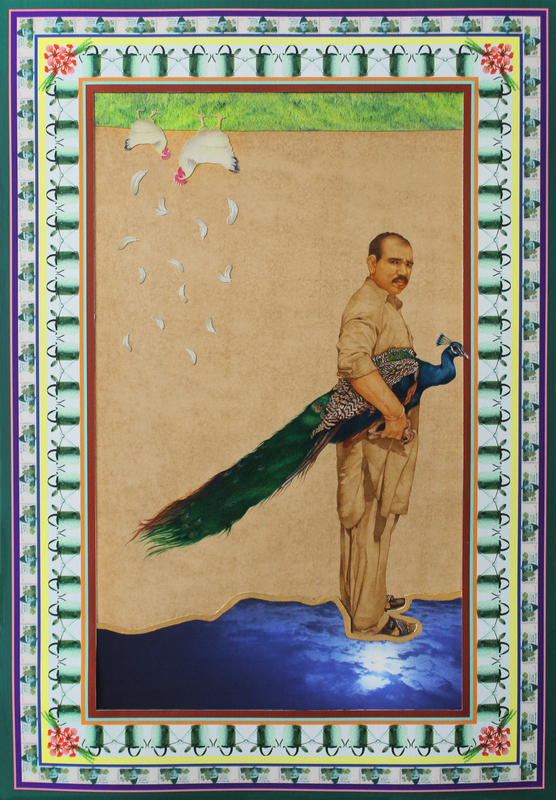 Recipient of the Imran Mir Art Prize2017. Resident Artist of the 4th Sanat Residency 2017. Participant of various group shows and artist talks. Writer/designer for ArtNow Pakistan.